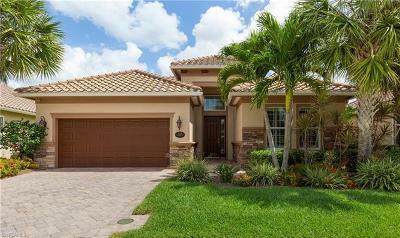 12149 Corcoran Pl Fort Myers, FL. 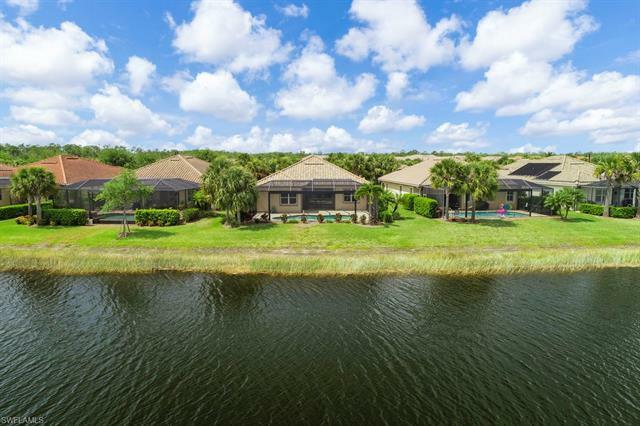 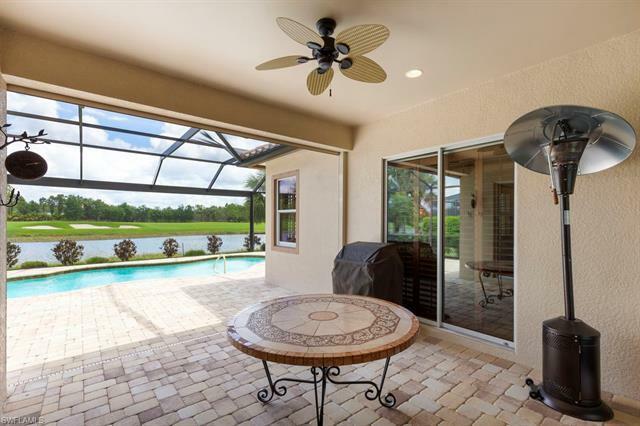 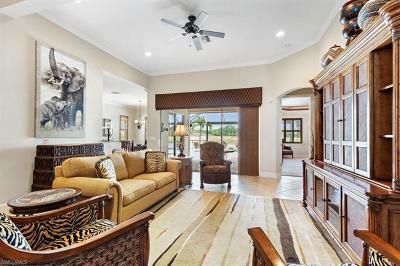 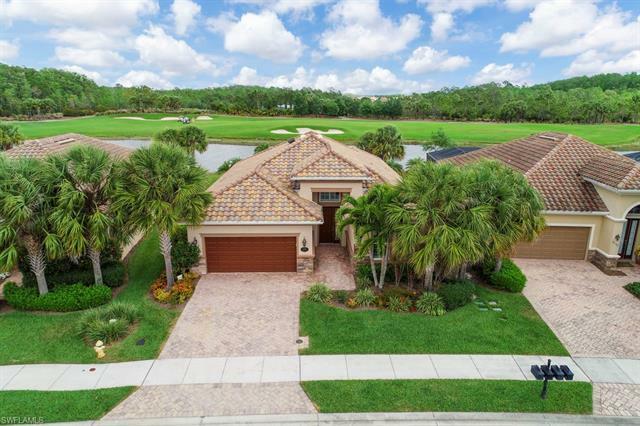 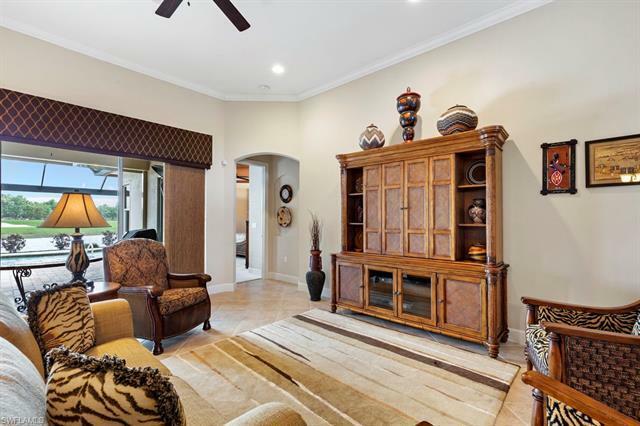 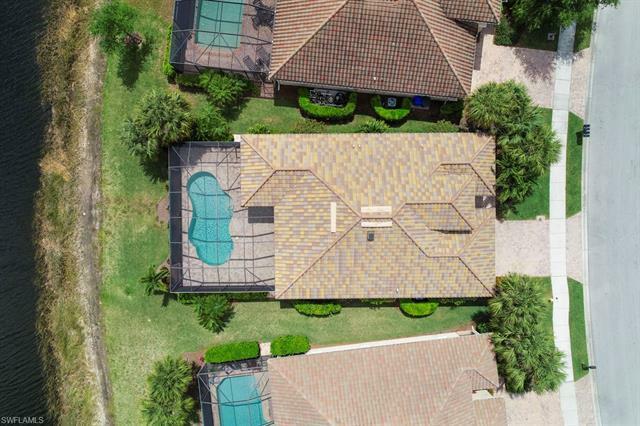 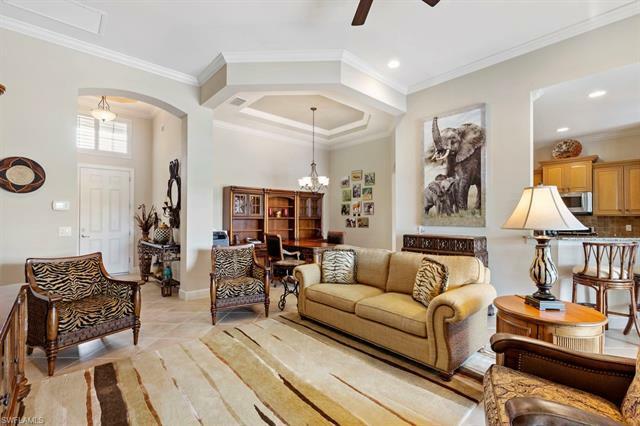 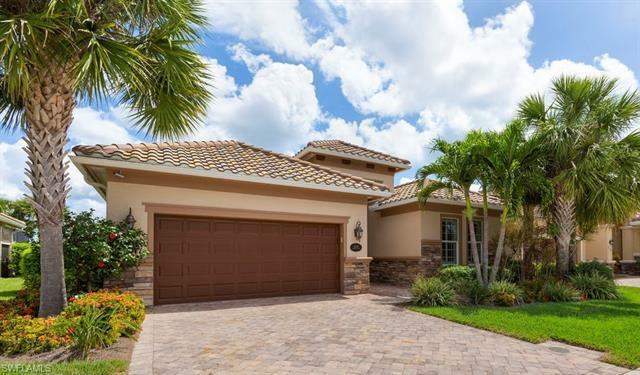 | MLS# 219026584 | Southwest Florida Residential Real Estate for Sale. 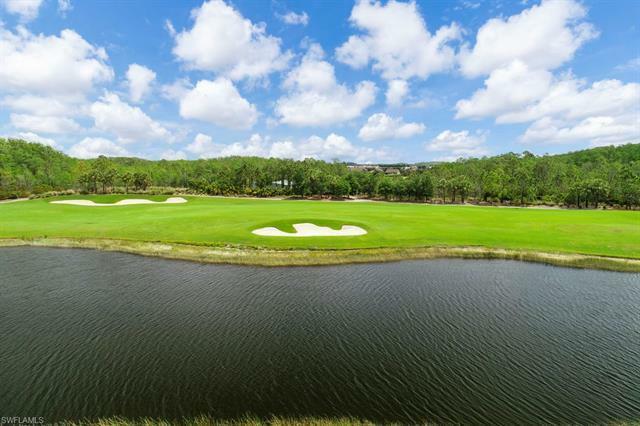 If you are looking for one of the prettiest views in The Plantation/Somerset, this is it!!! Sweeping views of the lake and golf course from the upgraded "Picture Window" lanai. The Owner built this home and did not spare on quality upgrades. 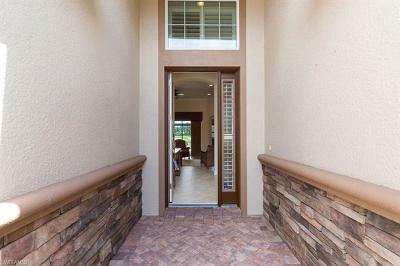 As you drive up, notice the extended stone on the front of the home and all the way up to the front door. Pavers lead you all the way to the entrance. 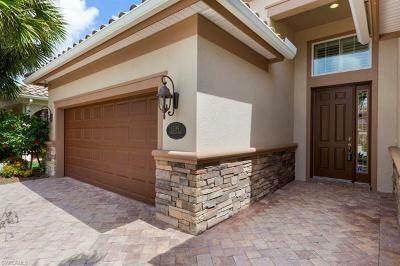 Upgraded lighting from the landscaping to the garage outdoor lights.The landscaping has also been replaced with beautiful Florida plantings. 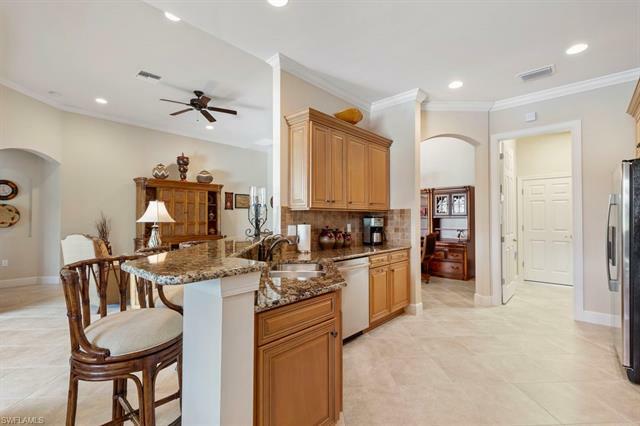 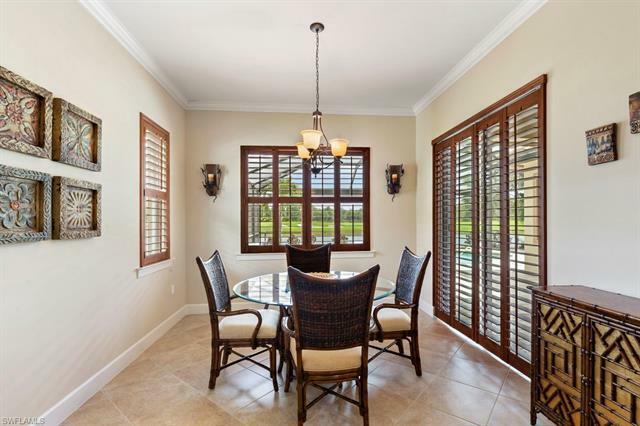 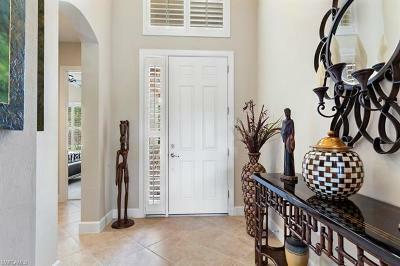 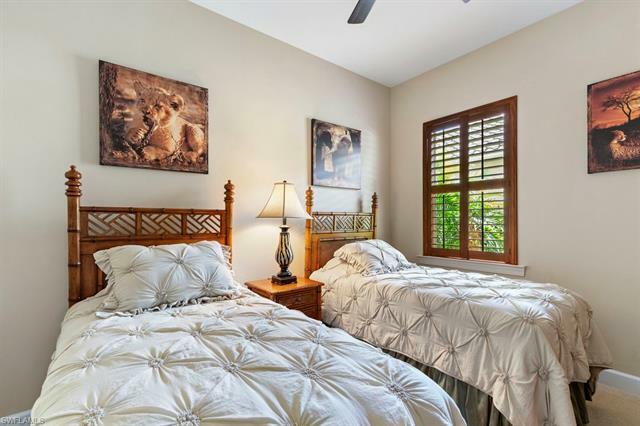 Plantation shutters throughout the home, beautiful tile on the diagonal, gorgeous Upgraded Kitchen Cabinets tiled backsplash and beautiful Granite countertops. 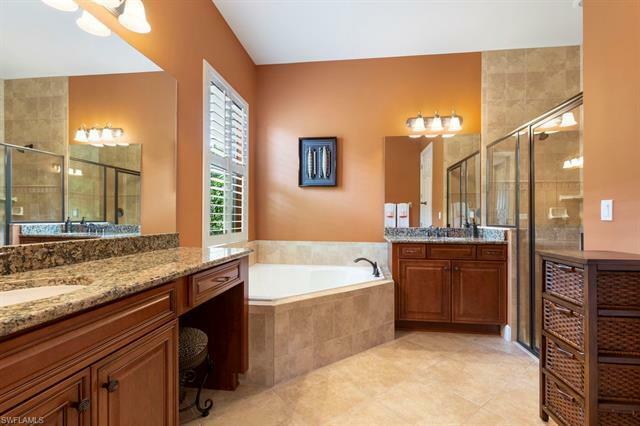 Granite in the Bathrooms as well. 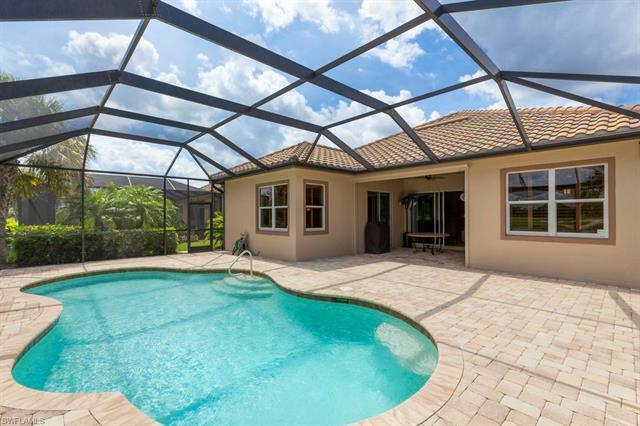 Step outside onto the lanai and enjoy the beautiful pool and amazing views!! 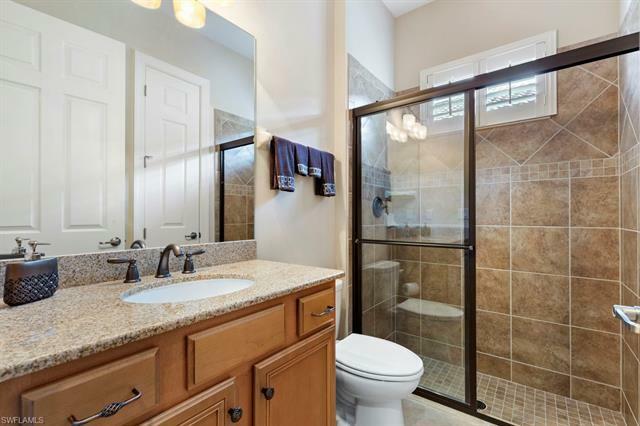 This home is also equipped with a Reverse Osmosis System, Water Sofetner, New Water Heater and a new Pool Heater. 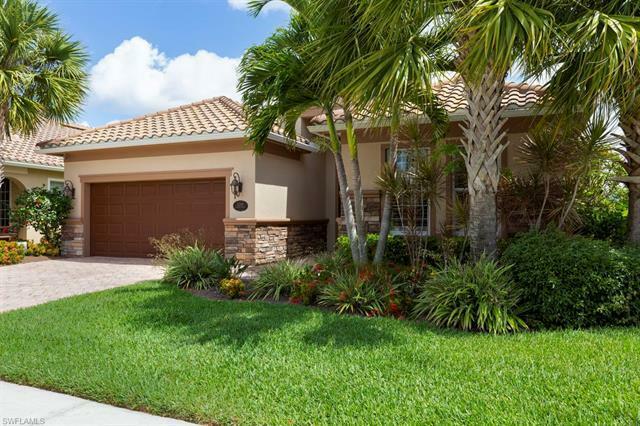 It is MOVE-IN-READY!! 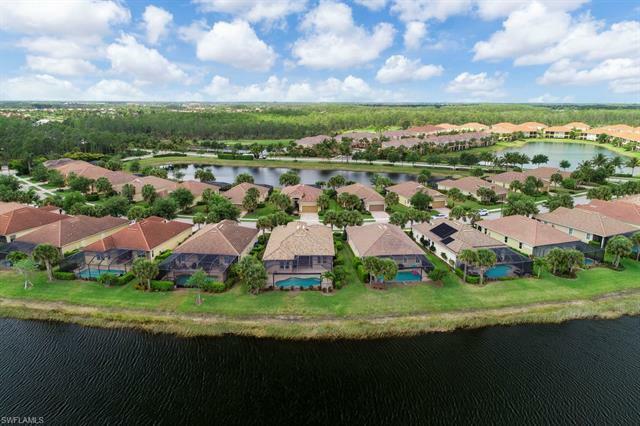 Come and enjoy living in one of the best communities. 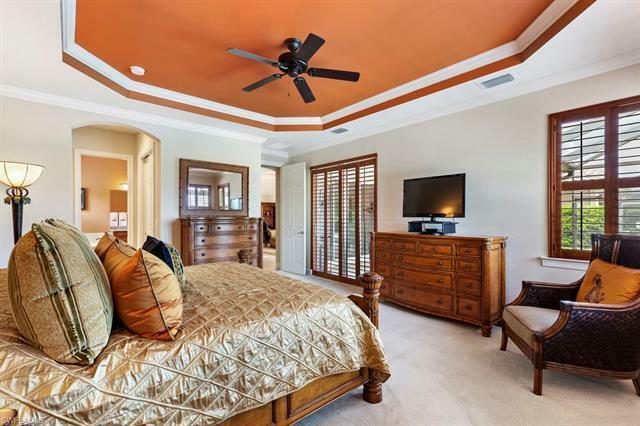 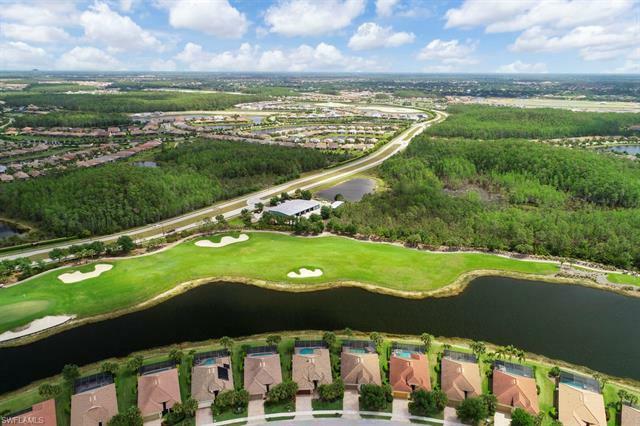 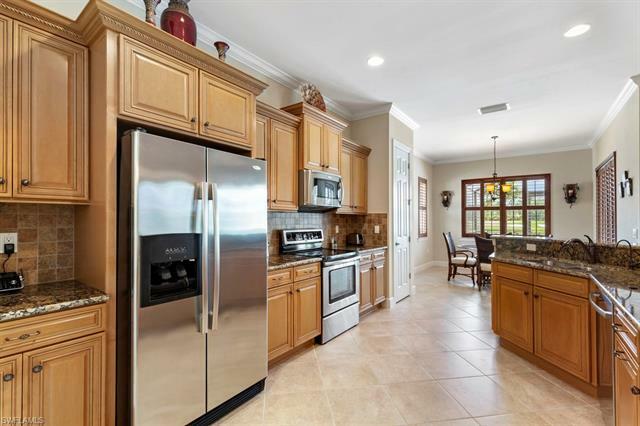 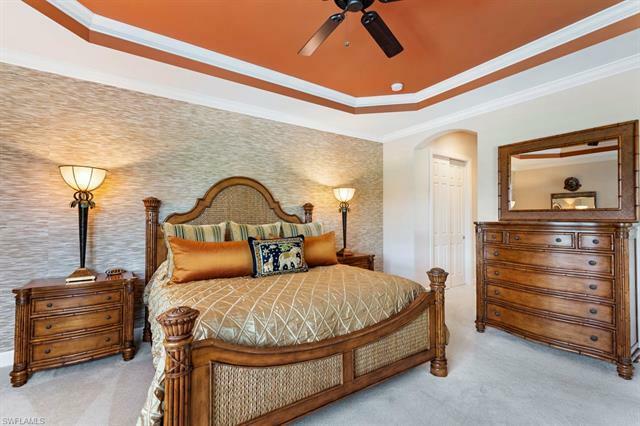 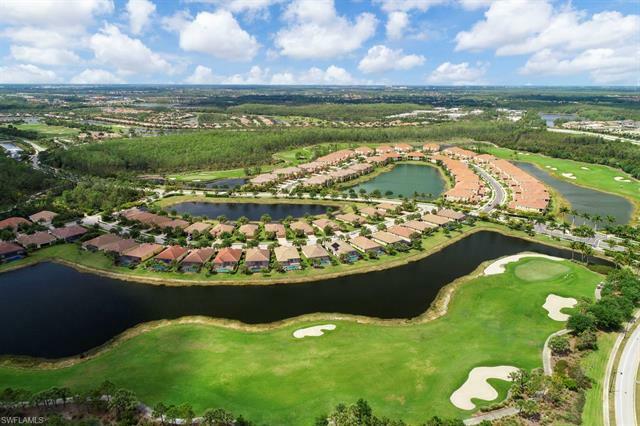 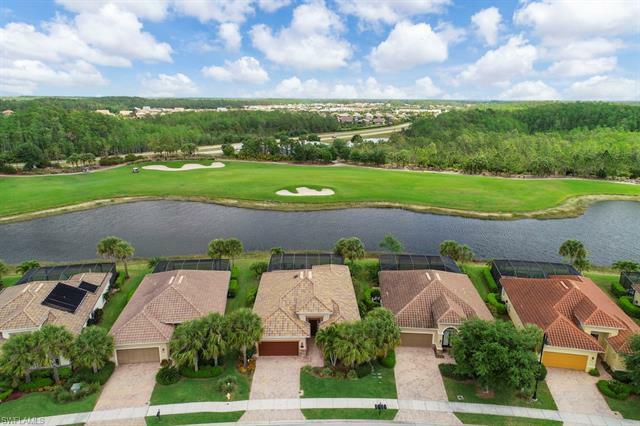 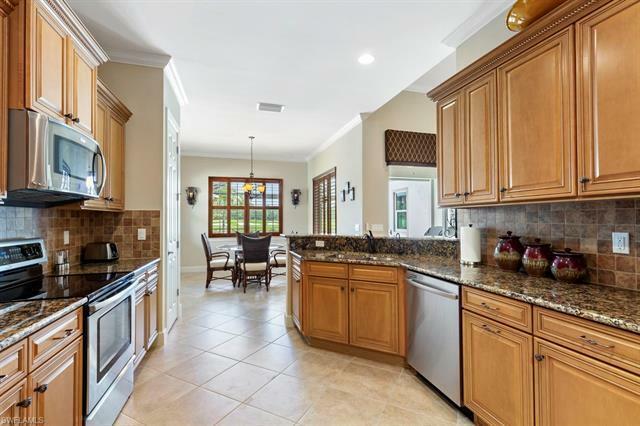 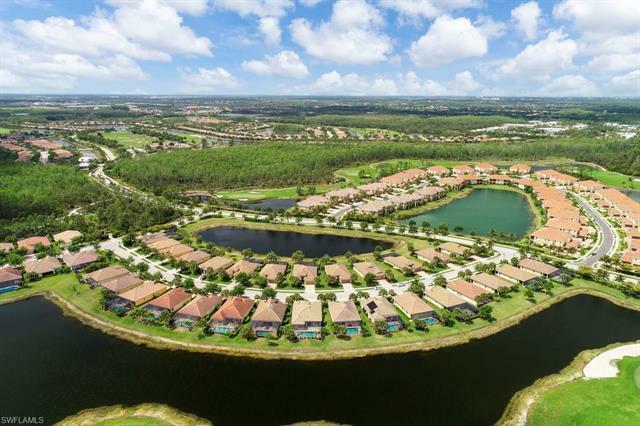 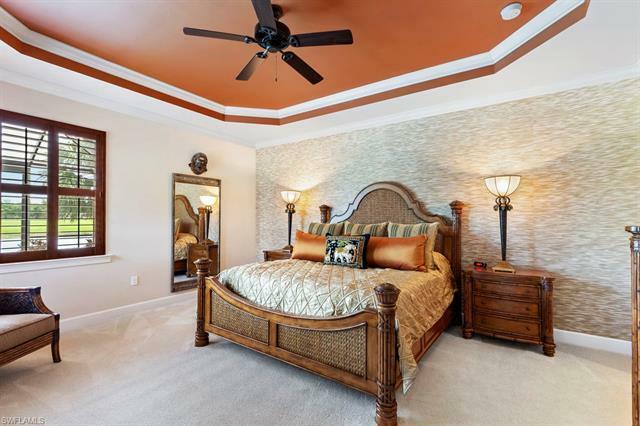 Tons of Amenities, great Optional Golf, fantastic location, just minutes to RSW, Red Sox Stadium, Shopping, Restaurants. 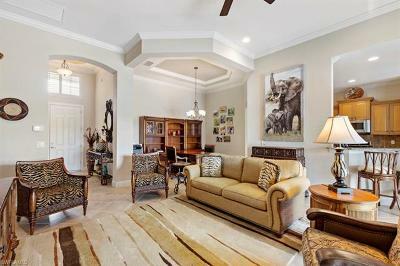 Sellers love it so much, they purchased a larger home!